Cinnamon is an aromatic spice that has a long and rich history. 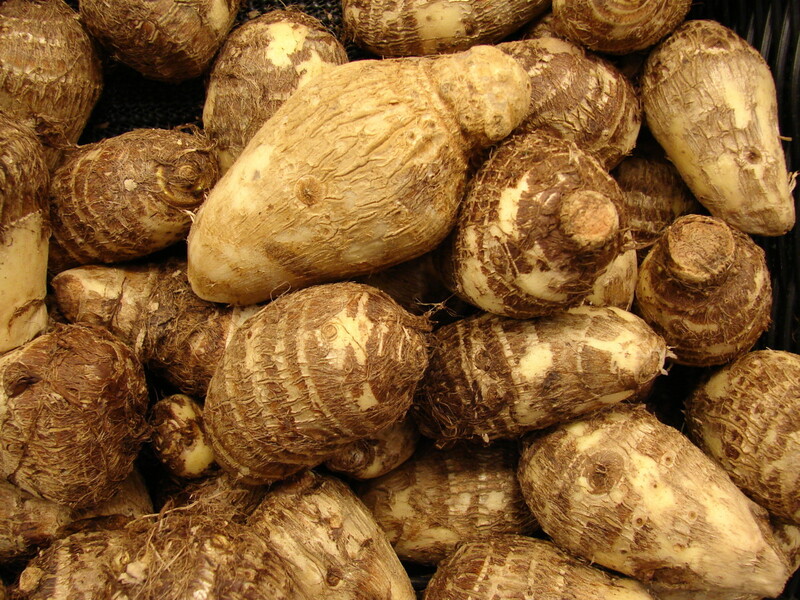 It originated from Sri Lanka, a country found in Southeast Asia. Cinnamon is obtained from the bark of cinnamon trees and this bark is dried and rolled into the cinnamon we buy from the supermarket. Cinnamon is highly valued for its powerful anti-microbial, anti-inflammatory, anti-infectious and anti-clotting properties. Even in Ayurveda, cinnamon has been held as a natural healing agent that is used as a potent remedy against colds, stomach problems especially indigestion, and diabetes. Cinnamon is an age-old spice that has been used for its medicinal qualities and aromatic properties. 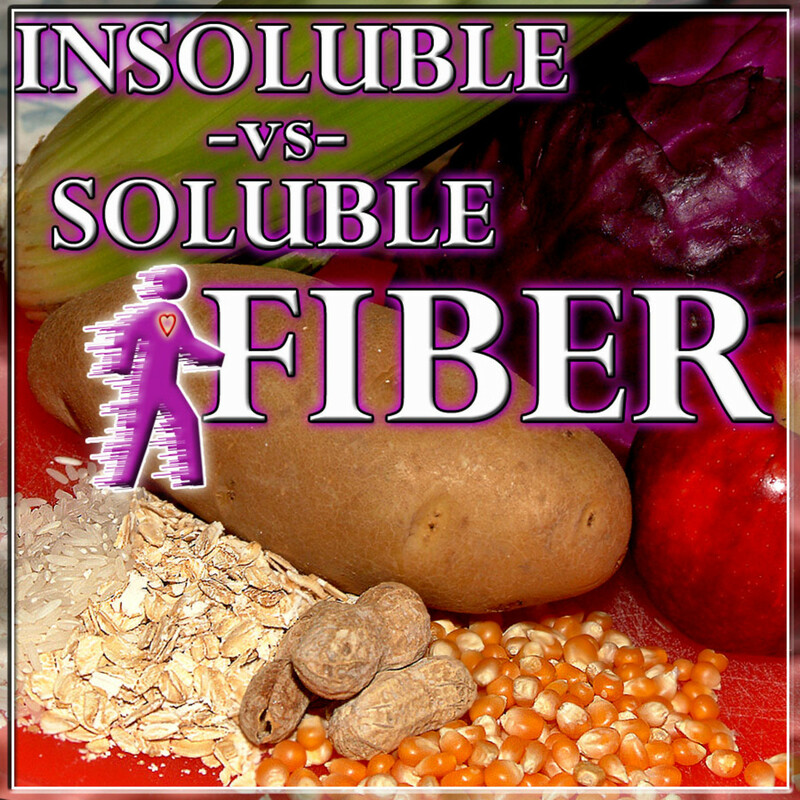 d) Dietary fiber that is important for regulating bowel movement. Cinnamon is also a natural source of sugars and carbohydrates, fatty acids and amino acids. 1. Health Benefits of Cinnamon for DIABETES. Cinnamon is among the list of numerous spices are very potent in people suffering from Diabetes type II as it boosts the body’s natural insulin activity. 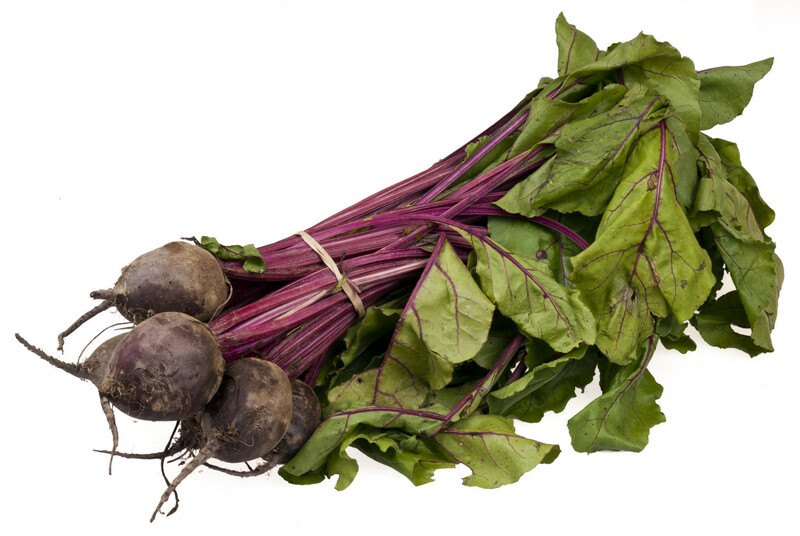 This means that the body can process sugars more proficiently and therefore will release less insulin. Even very low quantities of cinnamon can boost insulin activity to a great extent and effectively control blood sugar. A 2003 study carried out in the US Department of Agriculture revealed that Diabetes type II patients in Pakistan, who had an intake of at least a pinch of cinnamon in their daily diet, had their blood sugar levels considerably drop down. This is very good news for those who are wondering how to get cinnamon into their diet because even a small pinch of this spice can be added to your evening tea to experience the health benefits of cinnamon. Just a little cinnamon a day can do the wonders of considerably lowering high blood sugar levels. 2. Health Benefits of Cinnamon for HEART DISEASE. Cinnamon is very effective in safeguarding the heart and surrounding arteries from damage and infection because it contains anti-inflammatory properties. The many fatty foods people prefer to snack on nowadays contain cholesterol and unhealthy fats that end up clogging the arteries located in the heart region. The plaque and toxins that eventually build up, clog the artery walls leading to cardiovascular disease and various other threats to the heart. Cinnamon helps in fighting the ‘bad’ cholesterol thereby, significantly lowering total cholesterol levels. In addition, cinnamon is an anti-inflammatory agent that helps heal inflammation in internal tissues and cuts down the odds of suffering heart attacks and disease. 3. Health Benefits of Cinnamon for COLON CANCER. Since cinnamon is rich in dietary fiber, it is very useful in relieving the symptoms of Irritable Bowel Syndrome for example; diarrhea and constipation. 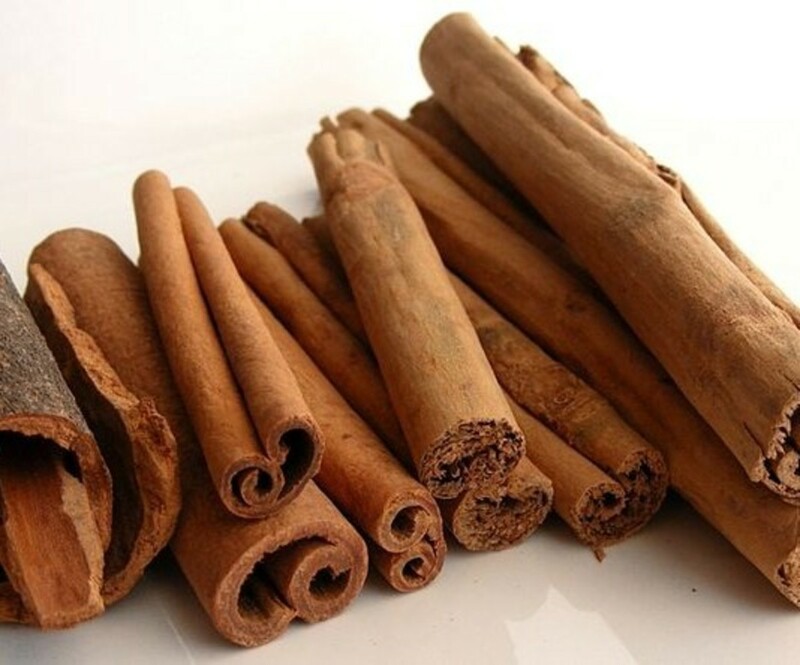 Cinnamon is also a good source of calcium, which when put together with fiber has been shown to stick to the bile salts and cart them to the liver for eradication. 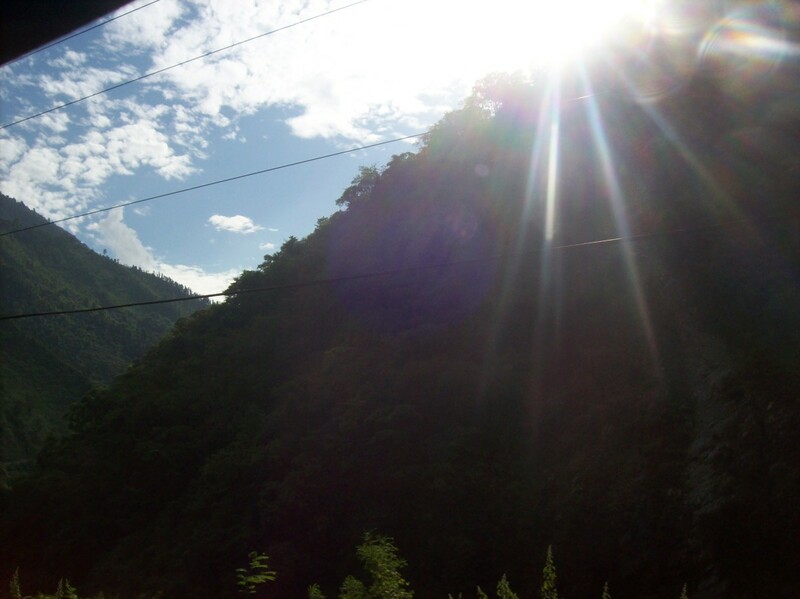 In so doing, they prevent chemical damage caused to the colon cells by the bile. 4. Health Benefits of Cinnamon for IMPROVING BRAIN FUNCTION. Research has shown that simply inhaling the aromatic scent of cinnamon can stimulate brain power. Cinnamon has shown to greatly improve mental alertness. Students who may be suffering from exam anxiety or nervousness before an important exam may take cinnamon tea which contains soothing properties that actually calm the mind. Aside from helping students, cinnamon has also shown potential for improving cognition in elderly people. 5. Health Benefits of Cinnamon for ARTHRITIS. Studies have shown that cinnamon has powerful anti-microbial activity that reduces cytokines that are associated to arthritic pain. Furthermore, in a study conducted at Copenhagen University, the arthritic patients were instructed to take a combination of half a teaspoon of cinnamon powder and one tablespoon of honey every morning before breakfast. These patients not only experienced notable relief from the pain after 7 days but also were able to move without difficulty after one month. 6. Health Benefits of Cinnamon for ANTI-CANCER. Research at the University of Texas, has shown that cinnamon nay minimize the increase in cancerous cells in the body and it holds promise for cancer prevention when included regularly in the diet. Cinnamon also helps reduce the growth rate of leukemia and lymphoma cancerous cells. 7. Health Benefits of Cinnamon for NEURO-DEGENERATIVE DISEASE. Cinnamon has powerful anti-inflammatory properties that reduce constant inflammation of the internal tissues of the brain, thereby protecting it from numerous neurological disorders. According to a study conducted at The University of Texas in the Department of Experimental Therapeutics, cinnamon has powerful and natural ingredients that may curb or delay the onset of a variety of neurodegenerative diseases, including: Brain tumors, Alzheimer’s, Parkinson’s disease and meningitis. 8. Health Benefits of Cinnamon for YEAST INFECTIONS. Recent medical research has revealed that cinnamon has powerful anti-bacterial as well as anti-fungal properties that are active against fungus and yeast infections for example; Candida albican. Cinnamon has also shown positive results in fighting off the bacteria that causes stomach ulcers. 9. 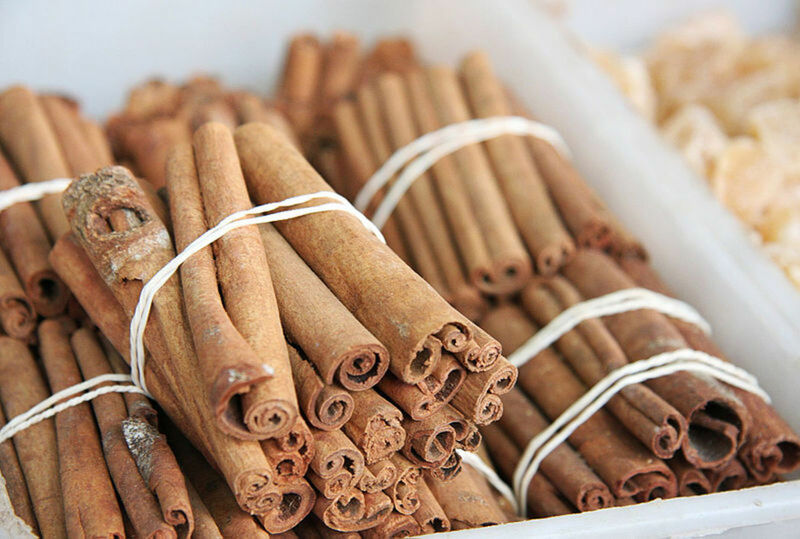 Health Benefits of Cinnamon for RESPIRATORY PROBLEMS. 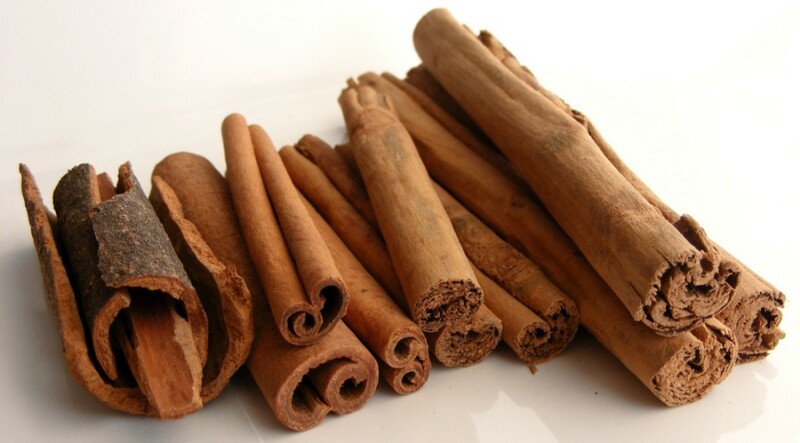 In Indian medicine, Ayurveda, cinnamon is believed to heal and provide relief to common colds and flu. 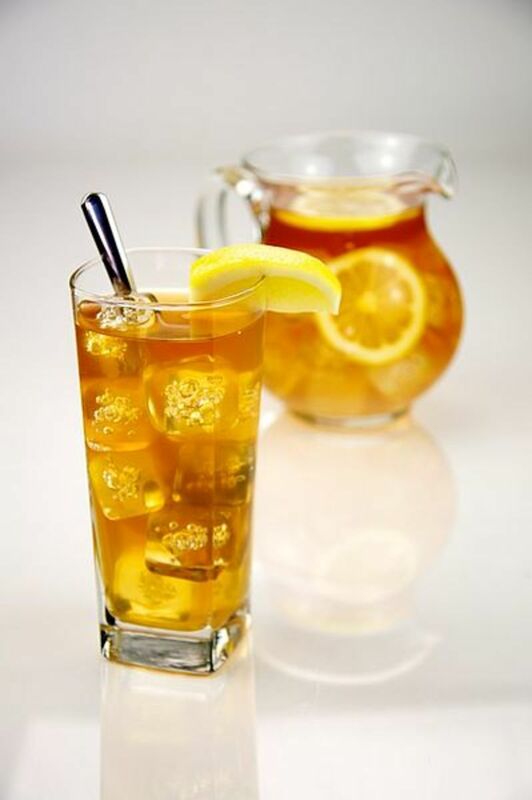 For a sore throat, a simple but effective home remedy can provide a solution; Take a mixture of lukewarm honey and a quarter teaspoon of cinnamon twice daily- after breakfast and before bed. 10. Health Benefits of Cinnamon for THINNING BLOOD. Cinnamon contains a compound called coumarin that has blood thinning properties. Besides being a good blood thinning agent, Cinnamon also helps improve blood circulation around the body. Take note that too much coumarin in the body may lead to liver damage and malfunction. 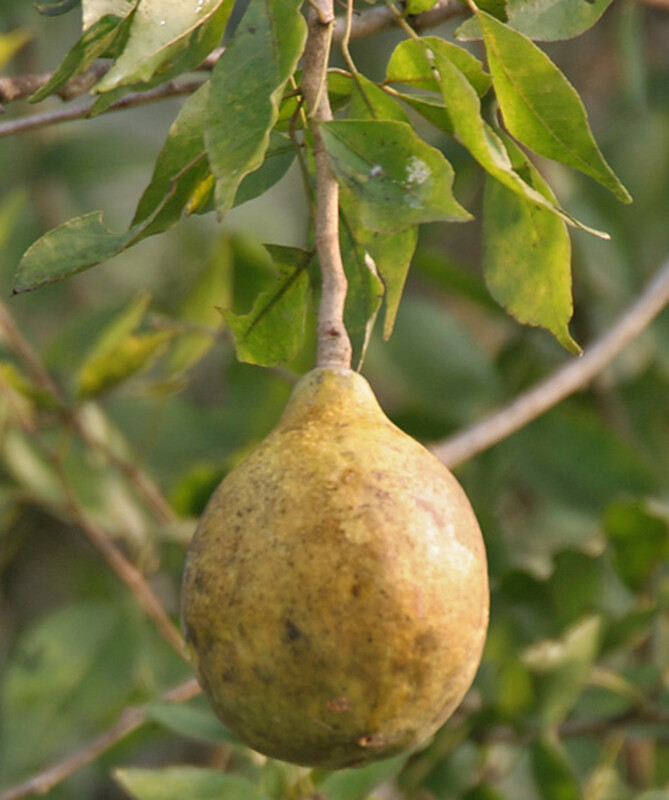 Further, people taking Coumadin, a supplement that has anti-clotting effects(the opposite effect of coumarin) should stay away from cinnamon as it may severely damage the body especially the liver. Health Benefits of Cinnamon: The cinnamon that you buy from a health food store may look like this. For convenience, you can powder this up to get fine ground cinnamon that you can add to your tea or toast. Personally, I take cinnamon tea almost every morning. I make cinnamon tea simply by adding a pinch of powdered cinnamon to a cup of warm, not boiling water. Then I mix a 2 teaspoons of thick organic honey to my cup, and voila, a nice spicy cup of cinnamon tea! I don’t use tea leaves in my case as I find that tea stains my teeth in the long run. Read more about my Tried and Tested Teeth Whitening Home Remedies. Cinnamon is very beneficial to your health and all but don’t overdo it thinking you’ll get all the benefits by consuming large doses of cinnamon at a time. In fact, large quantities of cinnamon may be poisonous and damage your liver in the long run. Nursing and pregnant mothers should also be cautious when consuming cinnamon and shouldn’t take it as supplements. Is Self-Harming Addictive? Why do People Cut Themselves? Had no idea cinnamon could be a benefit for colon cancer and even brain function. Good thing I don't have colon cancer but glad I drink coffee with cinnamon powder every morning! I take 2 capsules of cinnamon daily. Am I going to get the same benefits, regardless of how the cinnamon is getting into my body? Excellent article on cinnamon - one of the overlooked natural ingredients. It is, indeed, very powerful - especially the manganese content. Cinnamon has so many benefits... who can count? Sri Lanka is in South Asia, not south-east Asia. Just thought I'd point that out. Cinnamon and brown sugar on toast with butter is one of my favorite snacks. I like your hub, awesome, interesting and useful and voted up. I also love the cinnamon candles. I think it's a nice masculine scent yet... it is very pervasive, and most people find it very pleasant. You did a good article. Miss Rehana , Thank you. I love cinnamon. Thanks for the info,i would start with it in a small quantity. Oh, so many benefits of cinnamon! I really like it with my oatmeal and blueberries for breakfast--just a sprinkle! Yum! Wow...Cinnamon is another miraculous herb just like Ginger! 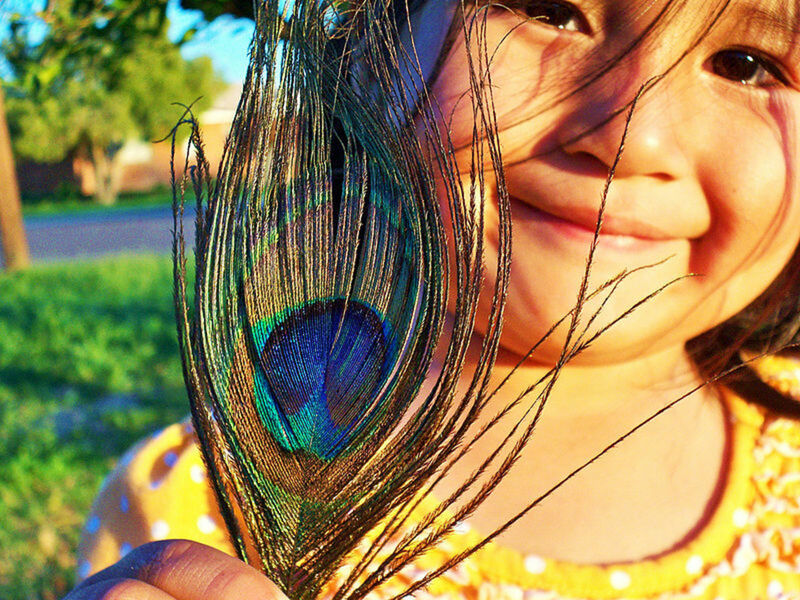 Thanks to Mother Nature for ALL of the wonderful herbs she gave us to use for our health! Great Job & Great Information on this HubPage! Now, why did I ever stop putting this stuff in my morning bowl of cereal? Thanks for all the info! And does this mean lighting a cinnamon-scented candle will help my brain function? ;) I certainly hope so, haha.